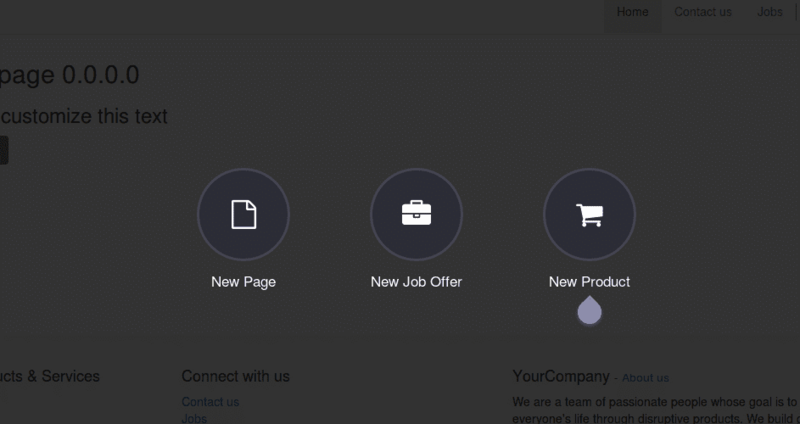 How to Create HR Recruitment Form Using Odoo CMS? 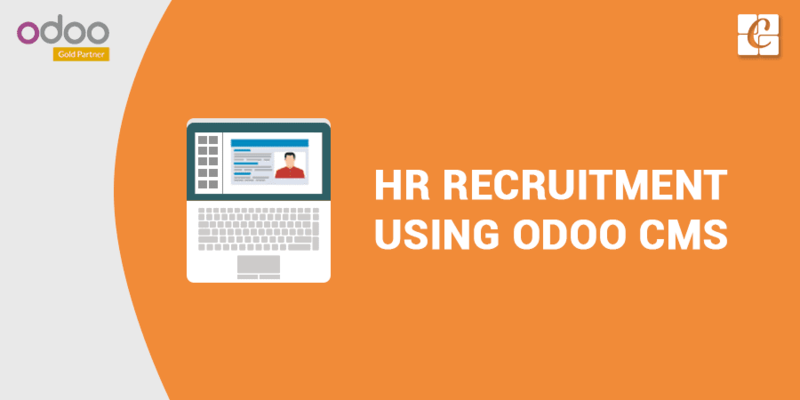 HR Recruitment is the one of the related plugin provided by odoo, related with Human Resources and Management. 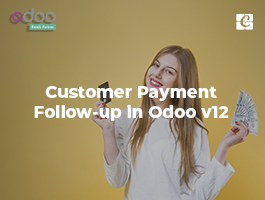 To publish jobs online we have to install the online jobs plugin form odoo apps which are actually related to the HR recruitment. This will make a new interface to publish the job online. 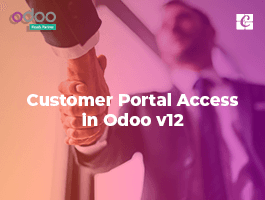 For the users who have the access right in HR and website as an officer level, can create and design various job positions using the odoo website itself. 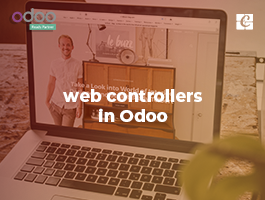 Like designing the webpage in CMS [content management System] concepts, Odoo provides the functionality to edit and design job application as a web page. The users who are restricted by access right can only view and apply the job. After designing and adding proper details, manager or officer can publish the job on website job portal which is accessible to the public. This can be achieved using ‘New’ option on the website page. This gives the UI like below, to select the option needed to add as new on CMS page. Select the New Job Offer option to create a new job position and this will be redirected to the designing page. So you can easily type and design the page. This designed job can be used for recruitment process and public and apply for the positions if it is published. Drag and Drop proper snippets for designing the page. From the snippet container, a user can drag and drop the desired snippets for adding a new header, panels, text blocks, Image galleries and such contents. Use save button to save the designs and to create a job position. After saving a record on the backend is created and this can also be published from front-end page. Designed Job on a front-end website job portal page. This can be edited whenever there is a need to change. 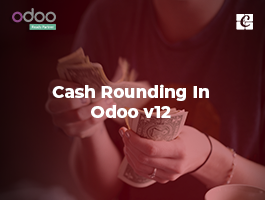 After publishing such jobs public users can easily apply to current positions and this makes much ease on Odoo HR Recruitment Process and also users can avoid the third person to manage such things. Managers can directly design and publish the recruitments online. 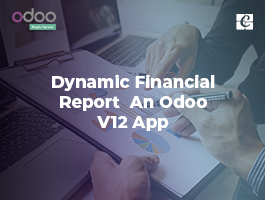 The applications can be managed on the backend and can do the further process of Recruitment. Using the publish / unpublished button the recruitment can be published or unpublished when the recruitment stops or filled with the expected employees. So the unpublished job can’t be seen by the public until it is published.